KingstonMemoryShop stocks the full Kingston range of 2400Mhz DDR4 Non ECC RAM Memory for your MSI X370 SLI PLUS Motherboard to help give your system a new lease of life, whether this be with an SSD upgrade or RAM upgrade. Adding Kingston 2400Mhz DDR4 Non ECC RAM Memory to your MSI X370 SLI PLUS Motherboard will give you a serious performance boost. KingstonMemoryShop stocks a range of compatible Upgrades for your MSI X370 SLI PLUS Motherboard including 2400Mhz DDR4 Non ECC RAM Memory upgrades. 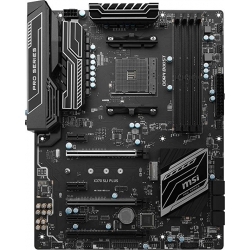 Your MSI X370 SLI PLUS Motherboard accepts SSDs with capacities of and DDR4 Non-ECC DIMMs available in 8GB capacities. 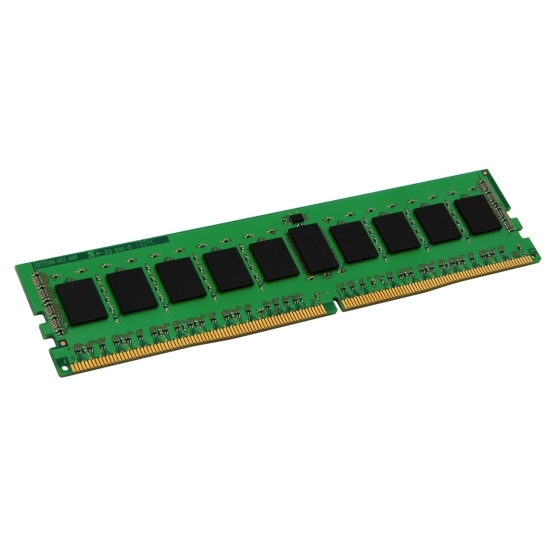 KingstonMemoryShop offers a range of delivery methods on 2400Mhz DDR4 Non ECC RAM Memory upgrades for your MSI X370 SLI PLUS Motherboard. Click here to see all our delivery options.